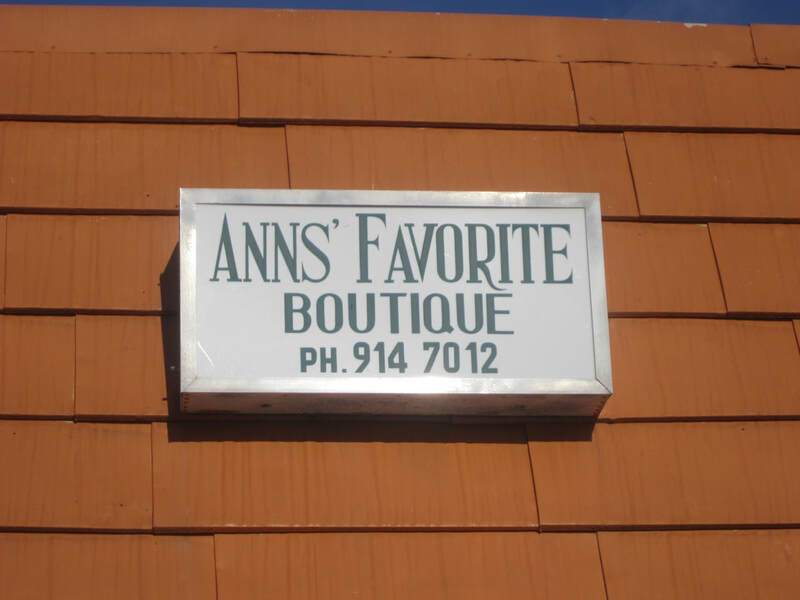 Welcome to Ann's Favorite Boutique "where style is elegant and elegance is style". We feature one of a kind up scale fashions. We are proud to be able to assist the well dressed woman with her color, cut and style. Repeatedly customers come into the boutique and proudly share the compliments they received when they were wearing an Ann's Favorite. Proudly serving our stylish customers since November 1998, we service and ship throughout the United States and Canada. We are delighted to fit women sizes 4 - 26 and special orders for sizes 28 and above. Our customers look elegant, feel elegant and are elegant when they step out to any occasion wearing a selected piece from Ann's Favorite Boutique. Call or come by to see us today. Visit our showroom for unique clothing and accessories. See our NEW purses, travel bags, hats, suits and authorized sorority/greek inspired jewelry. Custom selections by Ann Favorite are elegant and fit for the discriminating lady.